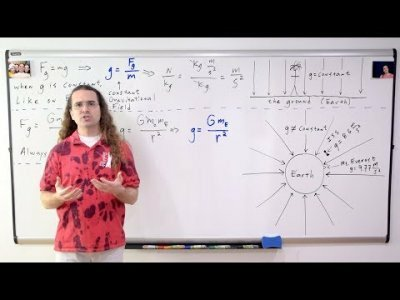 The gravitational field is introduced and illustrated. For a constant field and a non-constant field around a spherical object. Thank you to Tony Dunn, Christopher Becke and Jonathan Everett for being my Quality Control Team for this video.